Do you have a dog who loves to adventure however you just can not trust them off lead? 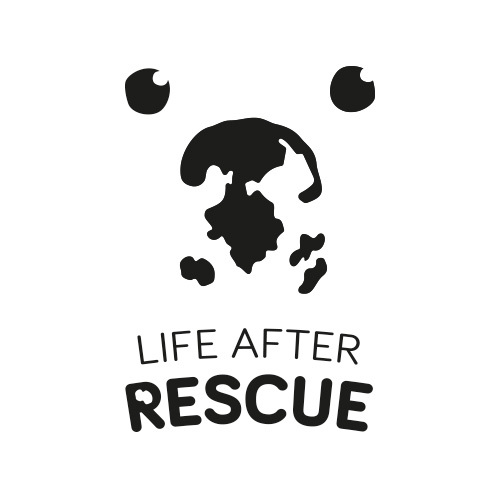 Or perhaps you would like to do some recall training but are unsure what dog training lead to get? I spent many hours online searching for the perfect, cost effective long dog leash and I finally found it. It is honestly the best purchase I have made and I can’t imagine not owning it now. If you follow our Instagram, in particular, our story, you will see that we regularly go to our local creek and Amos always has his bright orange lead following him everywhere. In fact, it is one of the most common questions I get asked on my account. Where is this orange lead from? Why do you use it? We previously used a 5m lead however as I am about to tell you, this was just not long enough. 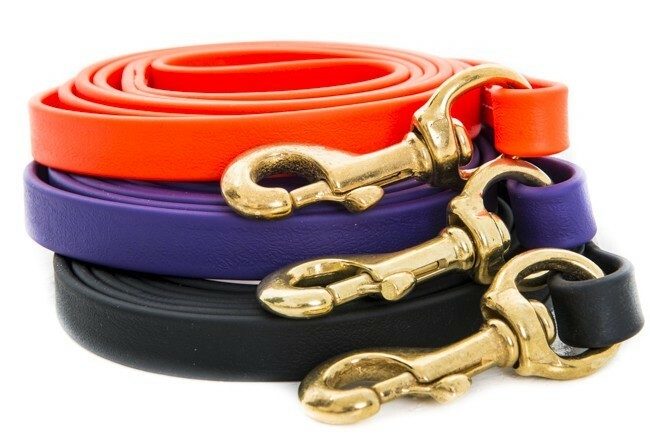 So one day, I jumped on google and typed "long dog lead” and slowly made my way through the sites until I found something that I loved and could use. This was the website we came across. But, before we get into the nitty-gritty, let's hear the story of why I progressed from a 5m to a 10m long dog lead because I nearly did not have a dog! Running away with my husband, and his long lead! We were all playing fetch and having the time of our lives when suddenly a duck, yes a duck, flew up out of nowhere. Neither I or Charlotte had seen it. Amos being the hunting dog that he is saw it and off he went. Oh my goodness, I have never seen a dog move that fast when his hunting instincts kicked in. Now if you know our creek at the moment from either visiting or our stories, there is so much water so I could have easily got to him if he was swimming. But, at this point in time, the creek was extremely dry so this was all land. And off he went, I ran for the lead but missed it he went running around the corner with Fletcher. But of course, Charlotte called Fletcher and guess who came running back. Yes, Fletcher. For 1min I had lost my dog and it was the most awful feeling ever. How could I get him, it was all forest. We called and called him. Note - I have since discussed with trainers and the best thing to do in this situation is to stay silent and stay where you are in the hope that your dog will return back to you when they cannot hear your call. Thank goodness though, after about 1 min, the stupid duck came flying back and low and behold in comes flying Amos hunting this poor duck. Both Charlotte and I ran for the lead but missed it on the first go past. On the way back we got him and wow he was amped up. Even when the duck left he could not get it out of his head and kept looking for it so off we went back home. I thought 5m is not long enough, I need an extra 5m to grab him in case this ever happens again. He was so close to me and I just missed the lead as he moved so quick. Now, I am always on the lookout for DUCKS! The lead that we own is the 10m Syntek Long Line which is made from a material that looks and feels like leather, however, is stronger and lighter than leather. Visibility - bright orange, oh yeah, it also comes in black and purple. Doesn’t fade - we have had this lead for almost 2 years and it looks exactly the same as when we first got it. So easy to run around if it gets a bit tangled, it always untangles itself and moves with Amos. 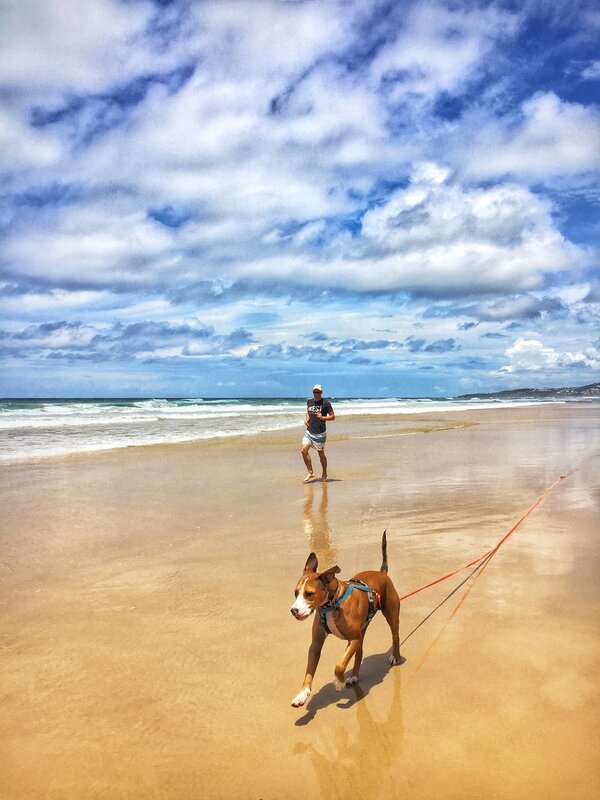 We love to use the long dog lead at both the creek and the beach. Sometimes Amos does get taken off the leash however every time we go somewhere it gets treated as new. So just because Amos was left off leash at the beach last time doesn't mean this will happen again. For times when we do go off leash, I have a tab leash. How do I incorporate recall training? We do it in the garden. Like any form of training, we always start in easier environments with fewer distractions and work our way up! It is also much easier to do if you have a second person. Amos looks up to my husband so much. I highly recommend this lead to anyone who is not confident with their dogs off leash in environments that you are allowed to have dogs off lead. Especially if you find you are limited with your adventures and activities because of your dog’s recall. The lead provides you with confidence, your dog some freedom and a training source to improve their recall. We have also been given a discount code for our friends to use. This code "AMOS18" gives you 10% off the Syntek range - collars and leads. Please share with us below and comment if you too use a long line or how you use your lead for recall training. 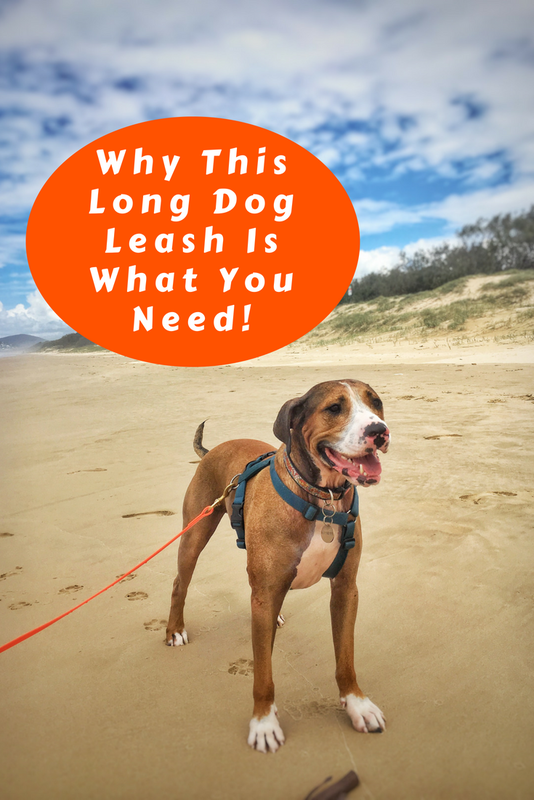 We would also love for you to share this on your social media accounts so that we can help more people and spread the word about this long dog lead that we love so much.